Taste our exotic pizzas and various other mouth-watering dishes at Eataly restaurant. Our restaurant is open around the clock. 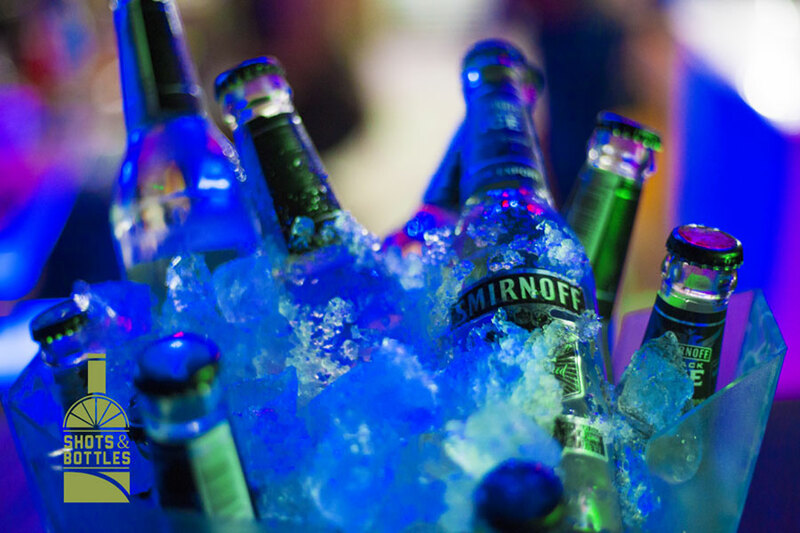 Shots & Bottles bar will be serving up all of your favorite drinks all day and night. 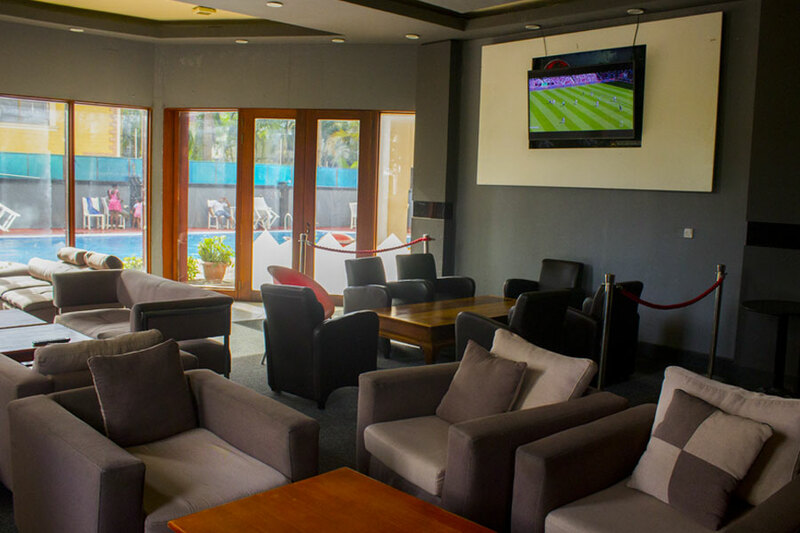 Come and watch your favorite sporting events on one of our many HDTV’s. We show all of the football and Rugby games on the big screen. Our poolside bar has full cocktails, mocktails and beverage service along with a snack menu of Chef’s favourites combined with delicious western comfort food, served either poolside or in the shade of the shaded garden. Anyone who takes pizza seriously should make a detour to our Eataly restaurant at Regency Park Hotel. The difference between “premium” ingredients and “cheap” ingredients is this… we use fresh garlic cloves, 100% extra virgin olive oil & sun ripened tomatoes. Even though our ingredients are the best money can buy, our prices will surprise you. Call for piping hot delivery to your door today! We can also arrange outdoor catering !! Dozens of different spirits have different serving traditions; let’s just say neat vs. ‘on the rocks’ is just the tip of the iceberg. Shots & Bottles is your go-to bar in Dar es Salaam for serving some of the best cocktails, mocktails and an amazing nightlife experience. Cheers! 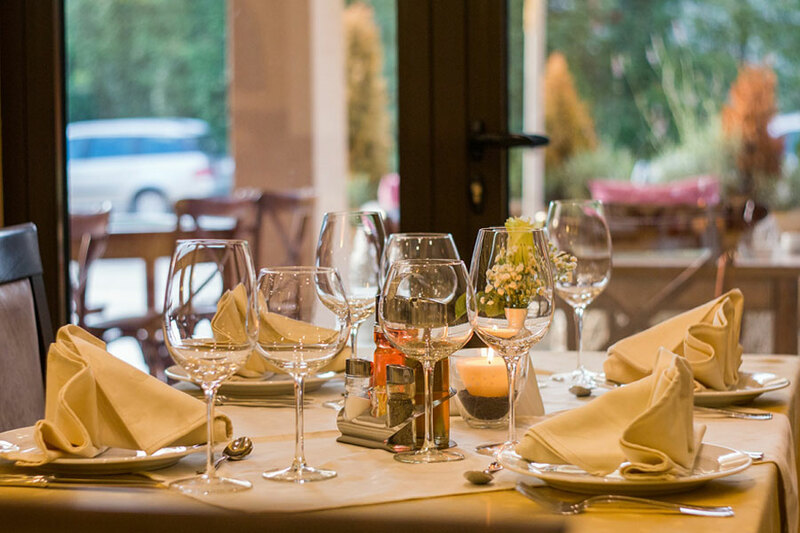 Whether you’re planning an intimate dinner party or a sophisticated cocktail party, Regency Park Hotel offers an elegant private dining room which provide a fabulous setting for any event. Choose from a menu with tempting original dishes, an extensive wine list or delicious cocktails and combine your selection with a stunning floral display as the finishing touch to your event. Conduct your business in the height of luxury in our Mimosa Lounge, enjoy a tasty meal and cup of coffee while checking your emails. Here you will find a space to relax, including a large-screen television and Wi-Fi where you can enjoy breakfast as well as snacks and refreshments throughout the day.